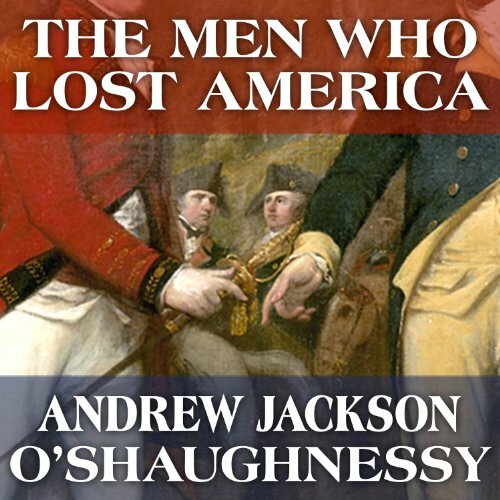 Showing results by author "Andrew Jackson"
During 12 unforgettable months in the middle of the turbulent '60s, America saw the rise of innovative new sounds that would change popular music as we knew it. 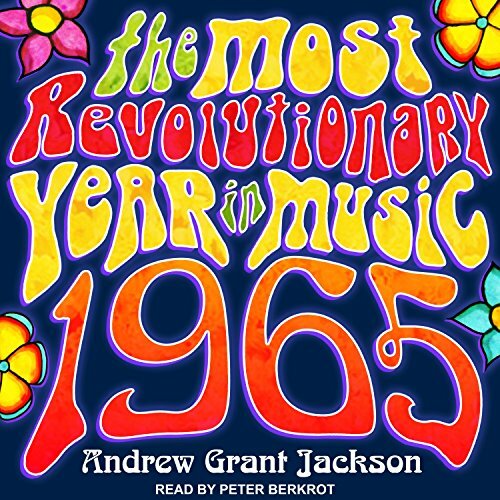 In 1965: The Most Revolutionary Year in Music, music historian Andrew Grant Jackson (Still the Greatest: The Essential Songs of The Beatles' Solo Careers) chronicles a groundbreaking year of creativity fueled by rivalries between musicians and continents, sweeping social changes, and technological breakthroughs. 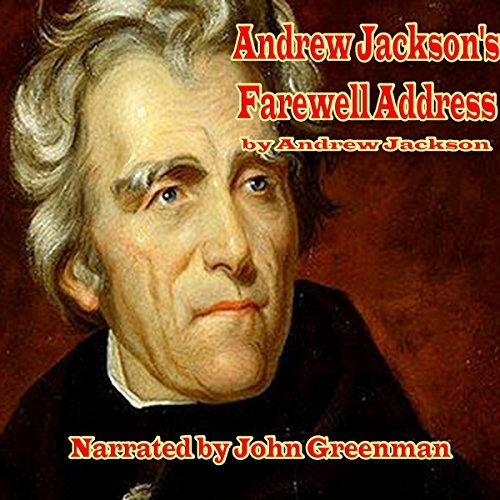 President Andrew Jackson bid farewell to the nation at the inauguration of Martin Van Buren, his friend and former vice president. Jackson talked of the nation’s successes in the past several years and warned against sectionalism that threatened the nation’s unity. 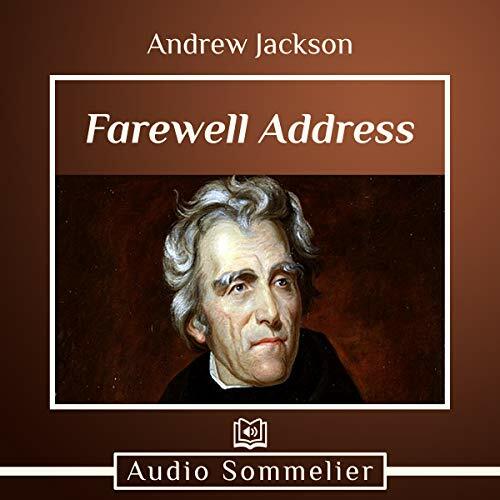 Jackson's Farewell Address has been described as an agrarian message in which he tells how he tried to promote traditional ideals while restraining privileged monopolies. He explains that the country's economic health, attributed to new market forces, has led to unprecedented prosperity and that never before had the people "enjoyed so much freedom and happiness.